Holiday Engagement Season in Maryland is upon us. It truly is the most wonderful time of the year. Couples of all ages falling in love and getting engaged. We at Bayline Studios love the Holidays! This is the time of year when we begin planning for the coming wedding season here in Maryland. 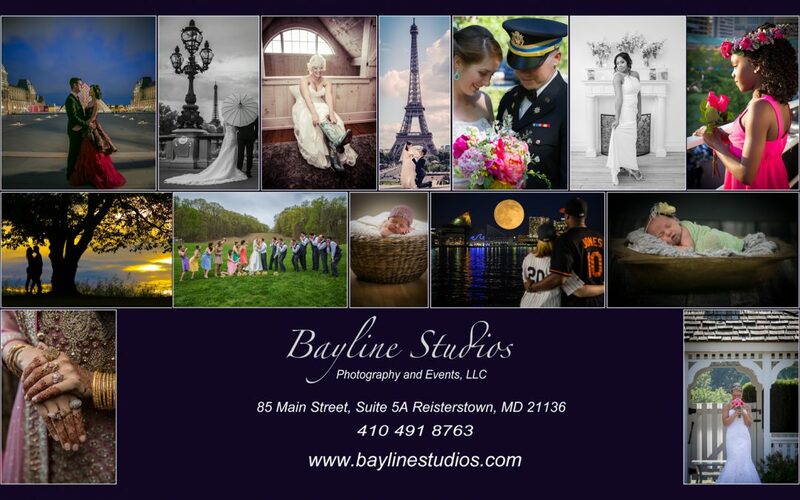 Although we are based in Baltimore County, Bayline Studios Photography and Events, LLC, travels the world on destination wedding and event assignments. Our team of highly trained professionals love to travel and visit new people and place. For the past 10 years, we have been honored to help capture and preserve some amazing times in the lives of our clients. We have consistently been voted by our peers, colleagues and clients as one of the top 5% wedding and event photographers in the nation. Our dedication to detail, going above and beyond and doing whatever it takes to provide superior imagery for our clients is just one of the things that sets us apart. We here at Bayline Studios would like to wish everyone a warm, safe, and happy Holiday Season. All the best wishes for a joyous, prosperous, healthy and Happy 2017! Stop in and visit us at www.baylinestudios.com and www.facebook.com/baylinestudiosphotography.